Posted February 6, 2019. Filed under Announcements, Buddism. Monks were taught how to write about science, leadership, and for enjoyment in monastic centers in India. They would write about topics as diverse as personal preferences, recipes, scientific phenomena, and languages while also teaching others about Buddhism. A sense of community began to develop and this further expanded the program in new directions. 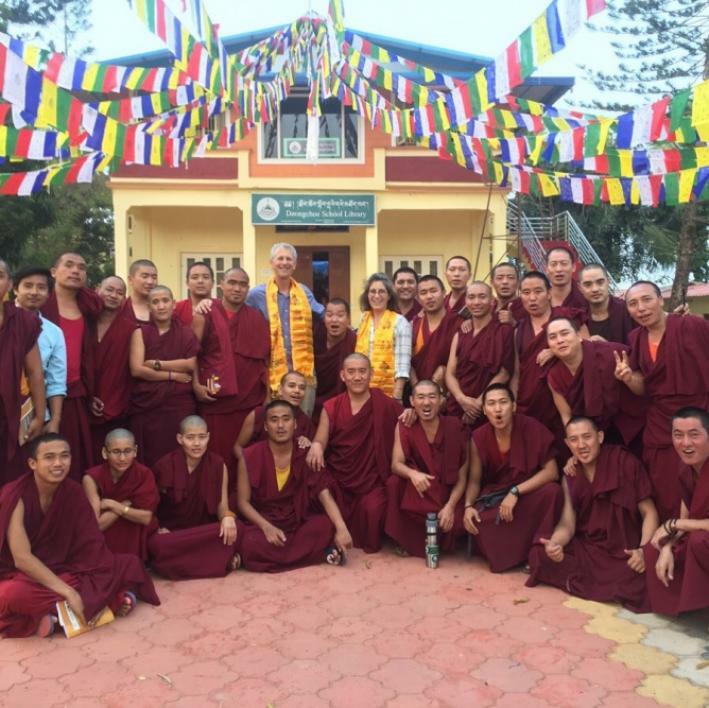 This past December Associate Professor of English, Jessica Early, along with other instructors from Arizona State University and the Central Arizona Writing Project, took her skills to Dzongkar Choede Monastery in southern India to conduct several workshops on how to write about science.